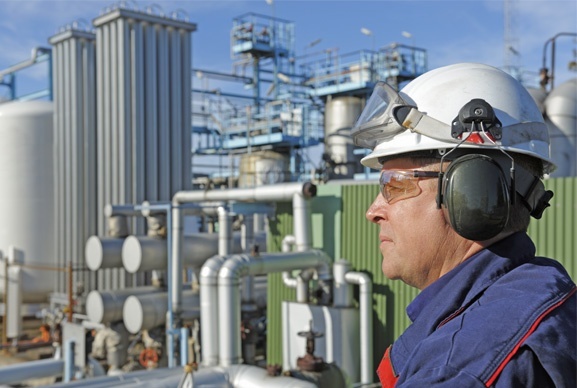 Find out which PPE elastomer materials are most suitable for any given operating environment from over 1000 listed chemical media. 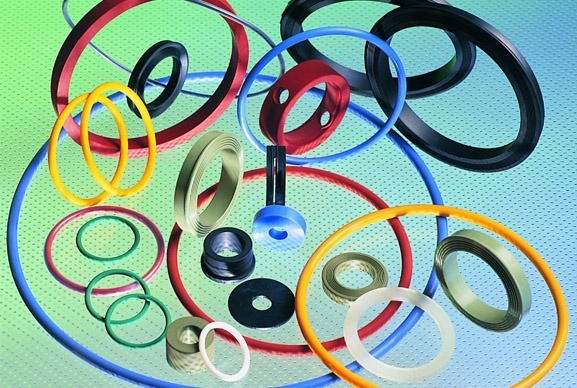 PPE designs, develops and manufactures high performance molded rubber seals, rubber gaskets and elastomer components for industries around the world. 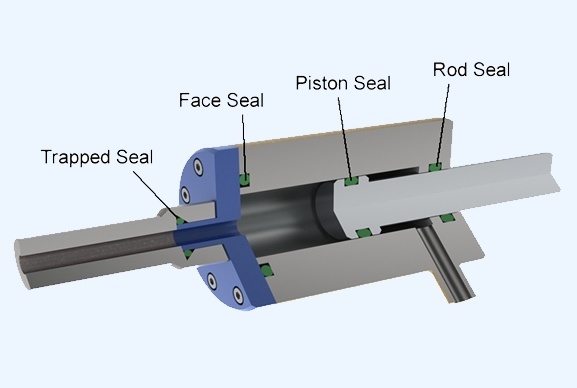 We work closely with a wide range of leading global companies and across a variety of industries to develop sealing solutions that perform in difficult applications, last longer, require less maintenance and deliver the lowest cost of ownership. PPE - Unique rubber materials, combined with custom engineered design solutions, advice from our team of experts, and components manufactured in the shortest lead-times. 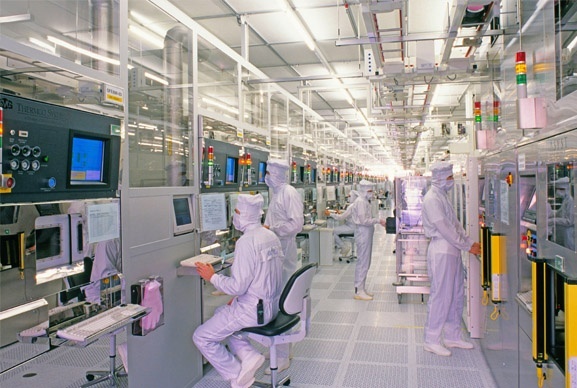 Components manufactured to order in the shortest lead times. Explore our range of innovative sealing products and materials, watch a video, download a brochure or ask our experts a question. By taking the time to understand what matters most to your business, we can custom engineer a solution which positively impacts your business in the right places. 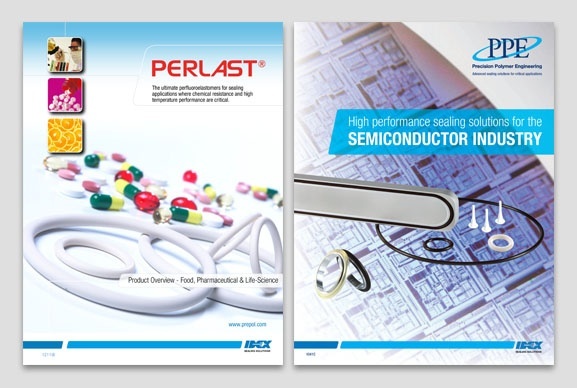 The latest updates, news and events from Precision Polymer Engineering, the leading sealing solutions experts. Examples of how PPE has added value and provided real benefits to numerous companies around the world, across many industries. 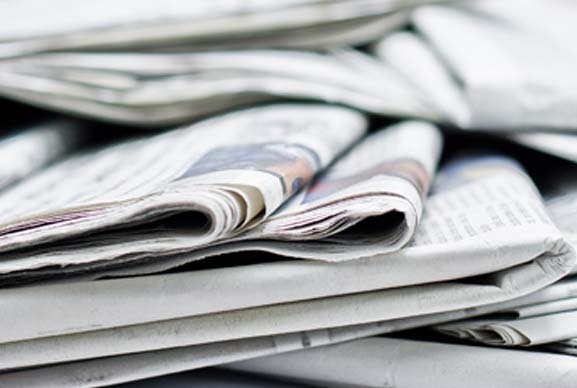 A library of PPE's brochures, certificates and documents available to download. Please login to view all of PPE's resources.